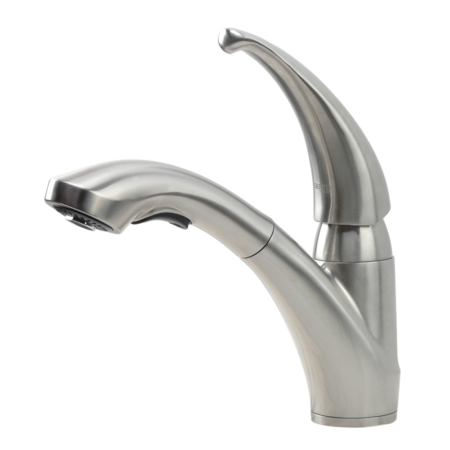 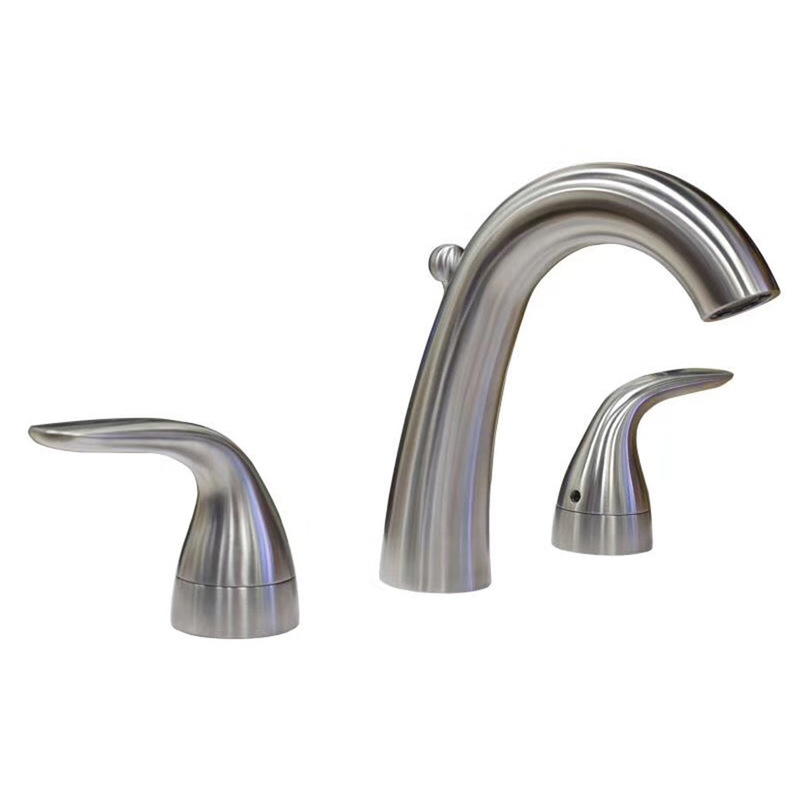 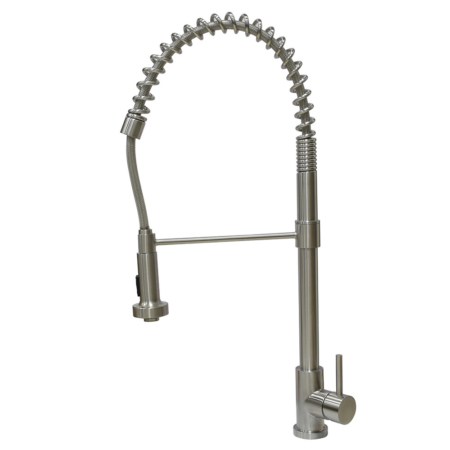 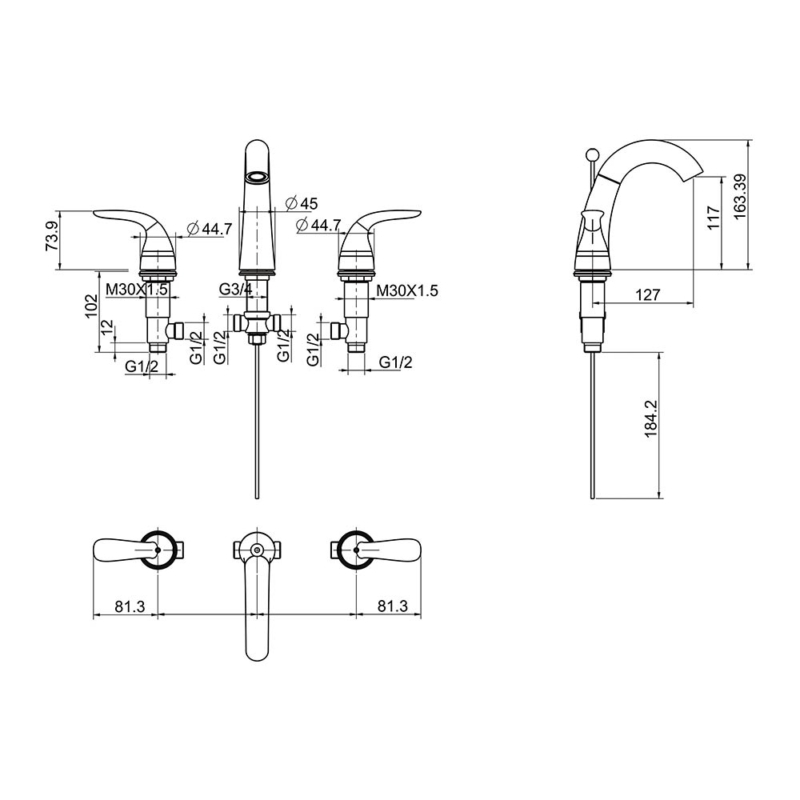 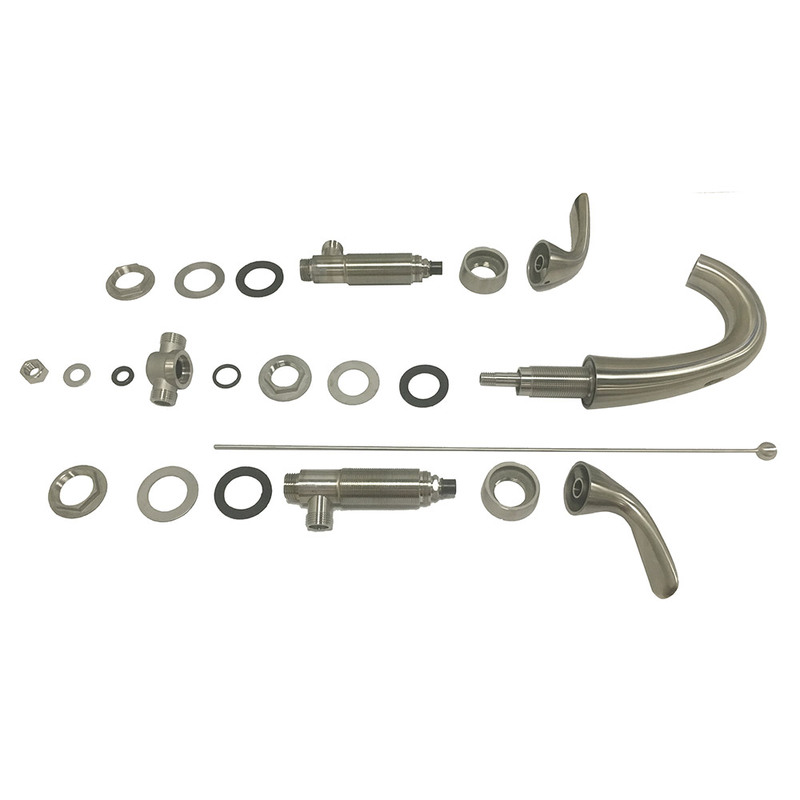 This latest widespread bathroom sink faucet is a 8 inch spread bathroom faucet. 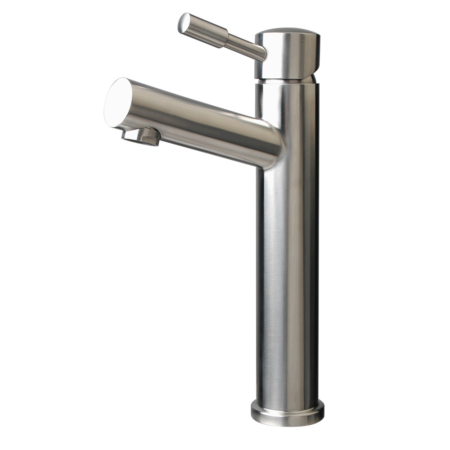 made by 304 stainless steel. 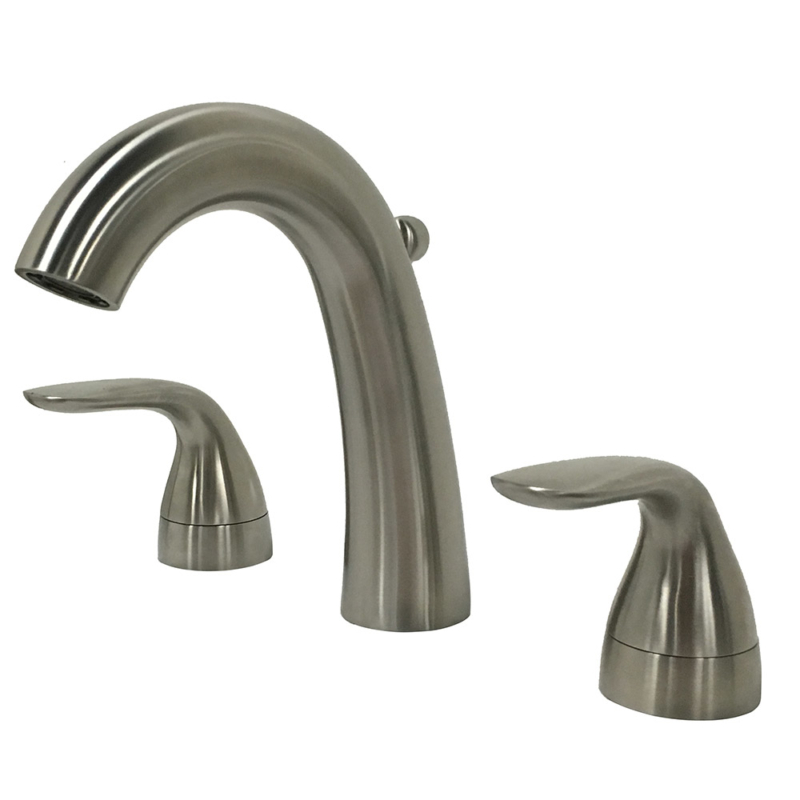 The version here is brushed stainless steel widespread vanity faucet. 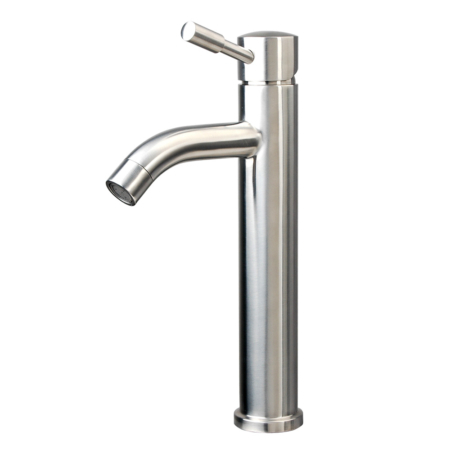 As a contemporary widespread bathroom faucet, it is much easlier to match the modern lavatory sinks.